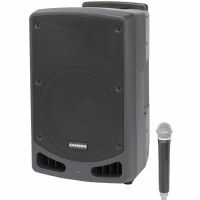 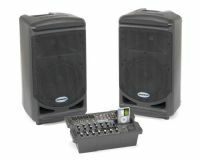 XP208w Rechargeable Portable PA is the perfect solution for anyone who needs great-sounding mobile audio. 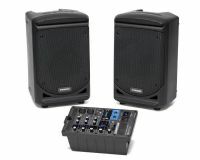 With 200 watts of power, 20 hours of battery life, a 4-channel mixer and Bluetooth® audio. 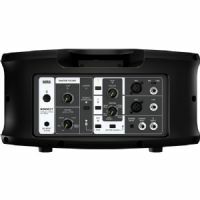 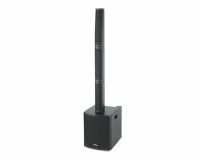 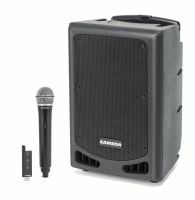 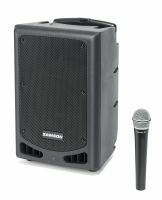 The Samson Expedition XP300 is an all-in-one sound system that offers excellent audio quality with quick and easy setup. 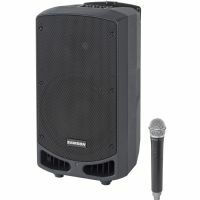 The Korg Konnect is a portable stereo PA system with Bluetooth, well suited for DJ parties, coffee shop performances, seminars or talking events, and dance schools or gyms.